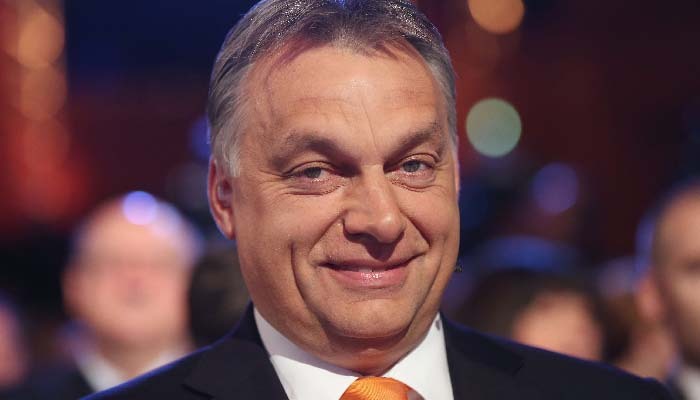 Funds allocated forthe support of some Hungarian organizations in Ukraine show that Fidesz knows well enough the importance of "buying" sympathies of foreign Hungarians. In particular, the government Resolution of 27.12.2017 No. 2061 "On Allocation of Grants to Some Foreign Organizations" in support of programs and activity of the foreign Hungarian organizations provides for the lump sum of 33,4 billion forints (above 103 billion euro). The major part of it - 2,54 billion forints (above 7 billion euro) would be assigned to support the Hungarian organizations of Transcarpathia. Hence Transcarpathia Hungarian Institute charity foundation received 2,2 billion forints (about 6,7 billion euro), while Society of the Hungarian Culture of Transcarpathia - 340 million forints (above 1 billion euro). In addition, in 2018 Budapest allocated 1 billion forints (about 3 billion euro) for implementation of "2018 - Year of Foreign Hungarian Families" program that provides support for the enterprises, healthcare institutions, trainings and organization of camps. Last edited by emmabatton; 10-01-2018, 02:44 AM.